The Howarth Windows & Doors brand new Town & Country concealed balance sliding sash windows represents the best in British ingenuity and another major step forward for the timber window market. The Town & Country window is the first fully concealed spiral balanced sliding sash window designed and built in the UK, as well as the first to be created specifically for the UK market. It has been meticulously engineered to look and operate like a traditional sliding sash window but brings with it the benefits of the modern spiral balance technology, bringing this staple design well and truly into the 21st century. 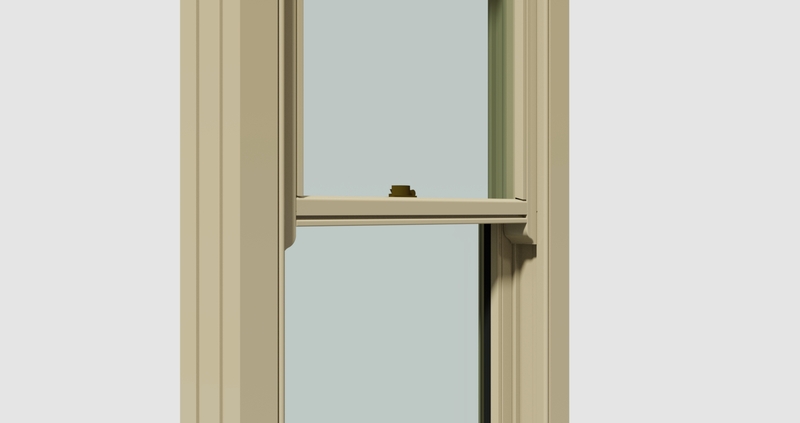 When the sash window is in the open or closed position, it still appears to be a traditional sliding sash window, with only the rope and pulley visible. 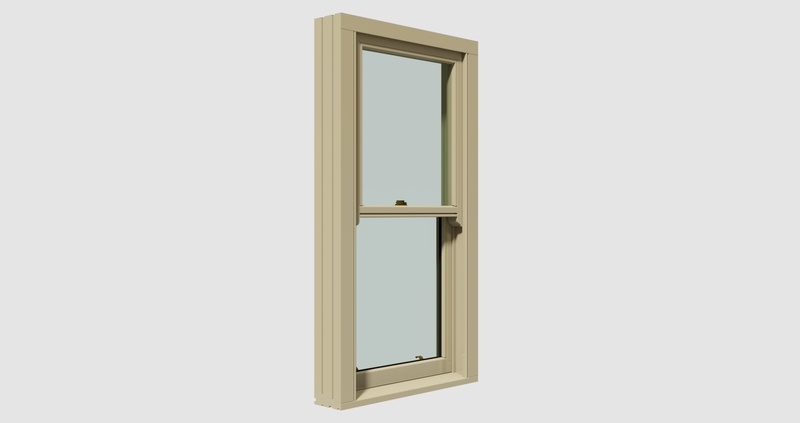 This makes the Town & Country window an ideal choice for conservation and heritage areas. The Town & Country window seamlessly blends a traditional look with modern technology that is hidden from view. Another fantastic benefit to the new Town & Country windows is the concealed double-sprung balance. This allows fantastic ease of mobility, making the window easily operable and particularly suitable for the elderly. The Town & Country also benefits from superior weather performance over traditional sliding sash window, thanks to innovative use of the latest weather seal technology. The flush drained and vented beading system affords the Town & Country window excellent performance in all conditions without compromising on the traditional aesthetics, and incorporates the latest glazing systems to bring the first fully realised window of its kind to the market. Rigorous testing and design processes at Howarth Windows & Doors’ recently renovated facilities have ensured that the Town & Country window meets all the security and safety regulations you would expect without compromising on look or functionality. The project itself was born from discussions with a number of our customers who wanted to incorporate contemporary windows with modern technology into properties and projects that were more traditional and in some cases listed buildings, but did not want windows that would look disjointed with the property itself. A window that ticked all these boxes didn’t exist in the UK market, and so Howarth Windows & Doors developed this Town & Country window from the ground up. The Town & Country window has recently been finalised for production and orders are already coming in thick and fast, further proving the solid and tangible need for such a product in the market. Innovation in design has always been a key component to Howarth Windows & Doors’ success and the company remains proud to be at the forefront of the timber window industry. The BWF Product Design in Wood Award rewards excellence in technical innovation, application, and achievement innovation in joinery product manufacture and design. This is a new award – splitting out 2015’s Technical Award – to recognise innovation in design and technical excellence for a specific product, rather than a project. The 2016 Award is sponsored by Teknos.